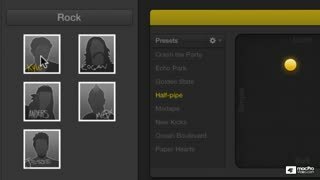 Need a real drummer to put the perfect polish on your indie song? 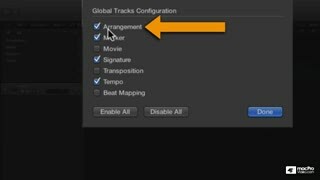 Fear not, Logic Pro X's new Drummer & Drum Kit Designer plugins inject a virtual session drummer directly into your project studio. 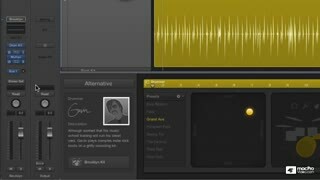 Watch as David Earl shows you how this new Audio AI works! 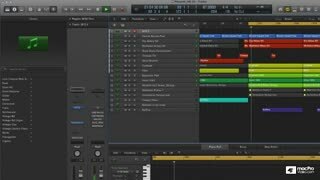 David Earl is a composer/producer and Logic Studio guru living in the San Francisco Bay Area. You've seen him on YouTube, now watch his work at macProVideo.com! 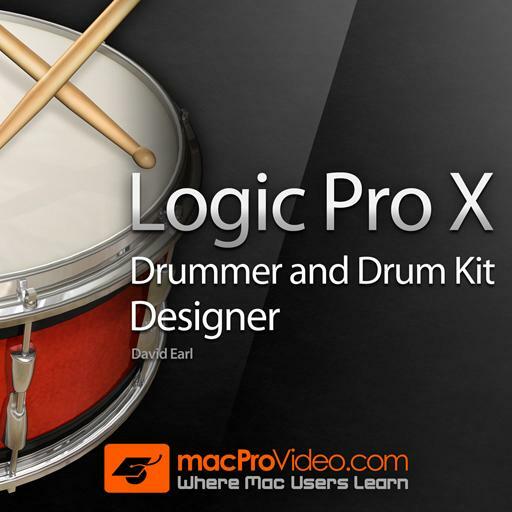 Most people don't have access to a professional studio drummer, but they do have access to Logic Pro X. 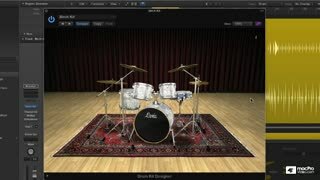 And that's a good thing, because Logic Pro X now includes an incredible Artificial Intelligence unit, called Drummer! 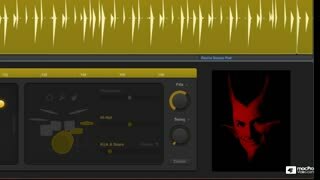 Watch as David Earl unleashes Drummer Tracks and the Drum Kit Designer plugin and shows you how to add powerful drums to your jam. 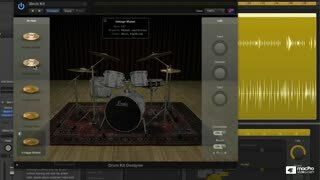 You'll learn how to make Drummer actually follow a recorded groove in your song, all while playing a drum line that is uniquely suited to your music. 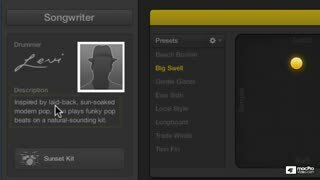 There's several lessons included on how to select the correct Player for the style of your song. 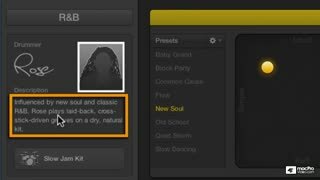 And, if fine control of your drum grooves is of utmost importance, you can even customize the Player's drum kit using the new Drum Kit Designer plugin. Every detail of building your own kits is covered in this course! There's a lot to learn… click a preview video to begin! 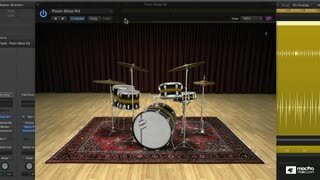 Solid training course on the Drummer track/feature in LPX. 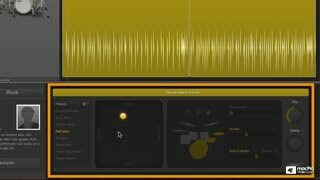 All parameters covered; insightful commentary and contextual to the point where you can adapt the training to your own music tracks and arrangements. 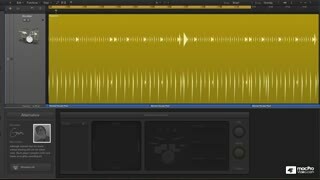 Some good mixing tips in there, too...great job David; thanks. This was a great course. Packed with good info in well thought-out and manageable chunks. 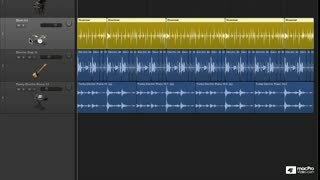 Took me from being ho-hum about Logic's Drumkits to seeing the many possibilities of the resource and being able to use it effectively in my own tracks well before I reached the end of the series. 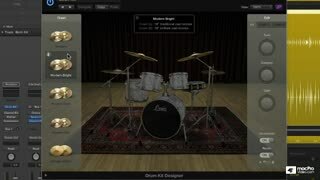 I've been meaning to get round to using the drum designer for a while and found it easy to explore without this tutorial, but from what I've just witnessed there are several cool extras in these tutorials which definitely made production quicker, further more interesting too. 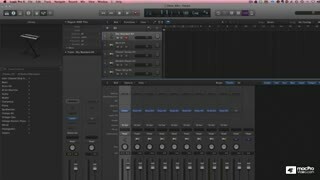 Yet another masterful, detailed walkthrough of one of the many Logic Pro X's overlooked resources! The instructor was excellent and this tutorial was extremely easy to follow. Its content if properly absorbed and applied will afford the learner exponential gains in efficiency. Really a useful course, very clear with many examples. 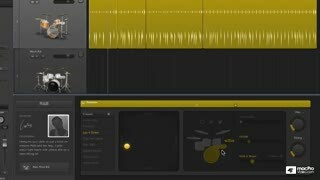 I've really enjoyed it, it's a great way to start using the drummer editor in depth. Great! Great stuff. Clearly explained. Covered all the key functions. 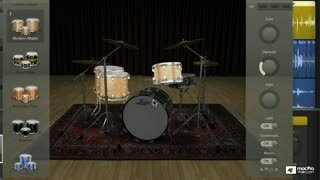 If you can' play drums...this is the answer! Another great course by David. I enjoyed a lot watching this. 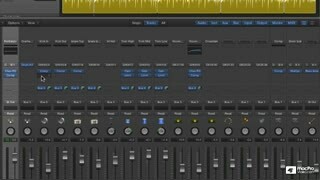 Learned some new tricks and many possibilities to improve the drums on my songs. Thank you so much! 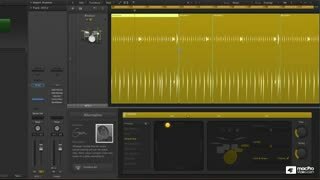 Dave Earl really demonstrates the power and potential of Logic Pro X's Drummer and rum Kit Designer in this awesome tutorial! 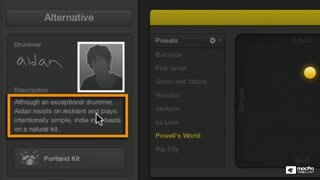 As an electronic dance music producer, to my detriment I have payed little attention to these plugins until the 1.1 update where electronic kits were implemented. 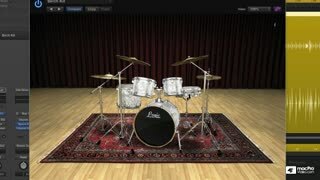 All I can say is i've been losing out because even the rock and alternative kits are fantastic - check this one out! 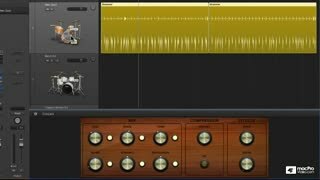 A good exploration of new drummer features in Logic Pro X. 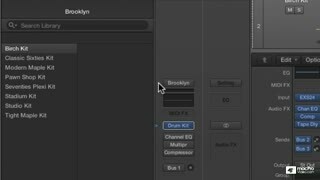 This course spends a bit much time just walking through presets and auditioning sounds though.